Finally! We did the Ashtavinayak Tour in 2 days last weekend. The route plan I created by myself for the Ashtavinayak Tour from Pune, on which I was supposed to take my parents, would have been a total disaster. There were lessons to be learned, but finally and most importantly, we did manage to visit all eight temples of Ashtavinayak tour package from Pune by Car, with the help of KesariNandan Travels. The hassle-free booking experience ensured that I did not turn down my parents’ expectations from this trip. The journey started as we left from Pune on Saturday morning. We were four people with two days’ baggage. Our cab was in front of our gate well before time (5 am), waiting for us to get in and take us on the Ashtavinayak Tour. We first headed towards Morgaon, though Morgaon can be the starting, as well as the ending point of the Ashtavinayak Tour. We reached Morgaon at around 9 a.m. There was a big queue for darshan, being a Saturday morning, as a couple of travel company groups had flocked there at the time. From Morgaon, we headed towards Siddhatek. The traffic delayed our journey for the better part of the hour. It was good that we had hired a cab for our trip, otherwise driving in that traffic would have been a terrifying and tiring experience. The road towards Siddhatek wasn’t good. However, thanks to the comfort that the cab provided us, despite the bad conditions of the road, we weren’t in any discomfort, and we enjoyed the journey. After the Siddhatek darshan, I soon realized that my choice of hiring a cab saved us from the pitfalls of the journey. My car’s AC wasn’t working properly, and we would have suffered in the intense heat, had we not hired a car. The cool air flowing into the cabin of the cab ensured a relaxing and joyful ride for us. There were a few scary moments on the route, one of which was a waterlogged place which we had to pass, but hats off to the driver. He drove the car so carefully that even my parents didn’t realize the rough condition of roads. It was evening by the time we reached Mahad, after being through Pali Darshan. Then was the question of the night halt. After searching for a while, we finally decided to book a place suggested by the driver. The hotel was good and the amenities were superb. The next day, we completed the rest of our journey, to Theur, Lenyadri, Ozar, and Ranjangaon temples, and returned home by night. The road conditions were not that great and the drive was a little rough at times, but I must say, that the way KesariNandan Travels helped us complete our Ashtavinayak Darshan, with their well-planned Ashtavinayak tour package in 2 Days was remarkable. The Driver was polite, well knowledgeable – he didn’t need to use the Ashtavinayak map from Pune even once, and knew all the routes to get us as quickly and safely to each destination, as possible. My parents were thrilled that they had finally visited all the eight temples of Ashtavinayak Darshan. 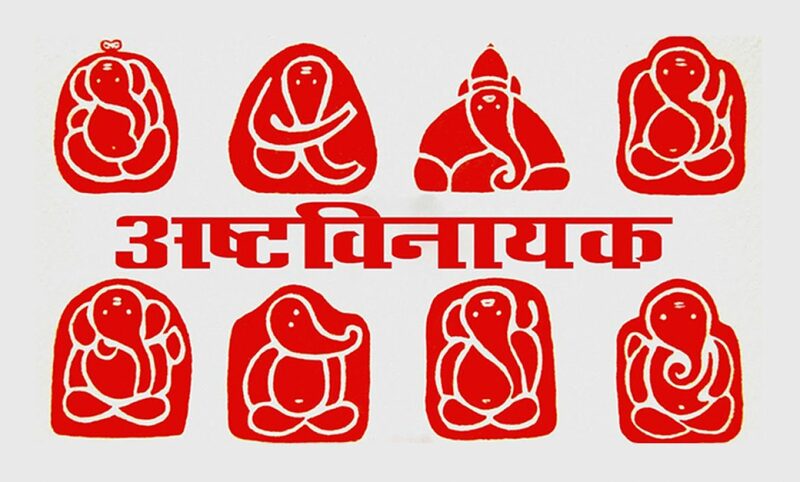 I will definitely recommend KesariNandanTravles to my family and Friends for the Ashtavinayak car hire in Pune. 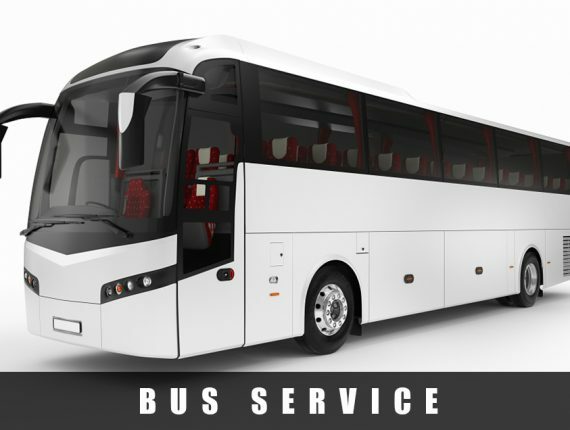 We, at KesariNandan Travels, believe in providing quality service and transparent billing. 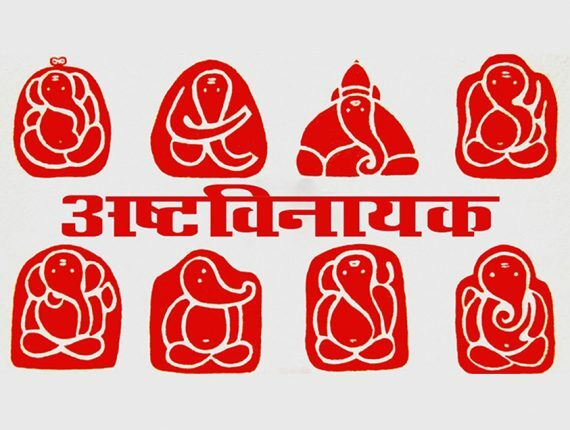 Our Ashtavinayak tour package is affordable and well organized, to save you from last-minute problems. We are in the travel business for many years and believe in providing Value to our Customers. We provide Hatchback cars – Indica, Swift, WagonR; Sedan Cars – Xcent, Dzire, Etios; SUV Cars – Ertiga, Xylo, Innova; Mini-Bus and Bus on Hire in Pune.